Welcome to CREOSO where the simplicity of interactive touch screen applications unites with convincing customer feedback and self-service information solutions. CREOSO's powerful software programs are designed to promote the input and output of paperless information at the point of sale, point of care and point of service. You can ask, inform, and attract customers year round while significantly reducing workload, costs and paper waste. The Digivey survey software is the tool of choice for surveys deployed on touchscreen computers running under Windows. It is packed with powerful survey design features that help you master all questionnaire design challenges. Digivey has a modular architecture and covers everything from survey design to reporting. Information kiosks delivering digital content to customers at your premises 24/7 are in trend. 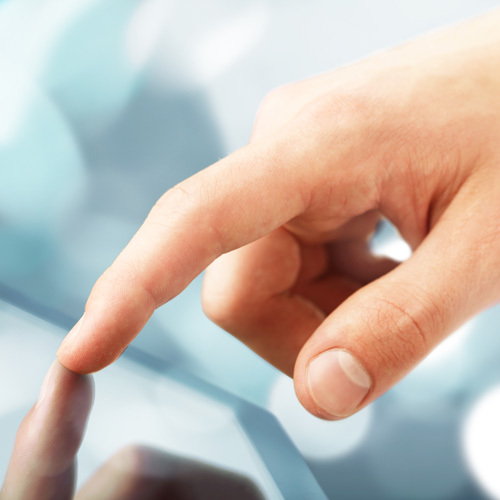 Our TouchPresenter information kiosk content management software as well as the Infopacer kiosk app help you create and manage kiosk content quickly and easily. Save time, workload and money with CREOSO's kiosk software. Try our RollaPoll survey app available for Android and Windows o/s. Data are compatible with Digivey surveys. Great for collecting customer feedback at trade shows, sport events, corporate events, conferences, meetings, focus groups, in-store surveys and in-person interviews. Works online and offline. We are not only passionate about what we do, but we strive to do it better. 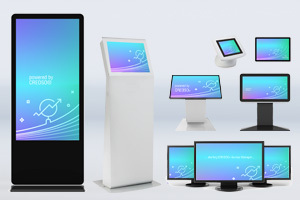 Our dedicated team of professionals designs market research and information kiosk software solutions that weather the challenges of real-world users. At CREOSO we understand that it not only takes great products but it also takes consistency, an innovative spirit and exceptional support to succeed and to win and to keep the trust of our users and business partners. Connect with your customers wherever they are: Onsite at your premises, out and about or online. 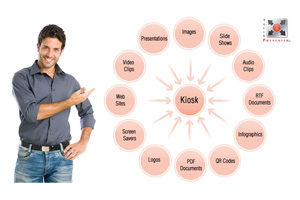 Keep marketing material, documents, presentations, user guides and other documents for your customers or employees fresh and up-to-date with interactive information kiosks. Anybody dealing with paper surveys has witnessed their many drawbacks, particularly when it comes to data quality: Respondents overwrite answer choices, strike-through answer choices, ignore go-to instructions, ignore select one or select a certain number of answer choices and write-in or overwrite text. Analysts need to reject up to 35% of returned paper surveys for any of these reasons. Considering the time and effort that has gone into preparing and fielding these surveys, unusable paper surveys can add-up to an significant amount of money wasted. Interactive surveys powered by Creoso's Digivey survey software don't have any these negatives. Its controlled survey data collection environment delivers more and better results in a fraction of the time without the hassle. And it saves time and money. Contact us about interactive surveys with Digivey survey software! Paper surveys and comment cards rarely deliver what they were set out to do. Among the big negatives are data entry errors, low response rates, high postage costs and high workload. Worst of all, by the time the reports are ready, things may have changed for the better or the worse. There is a better way: Computer-aided surveys eliminate data entry errors and provide actionable results at the click of a button. Take your surveys paperless and reap the benefits. We'd love to help you moving your surveys paperless. Consultation is free. Field trials are free. 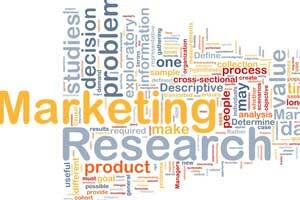 See for yourself how our interactive survey solutions can make your marketing research life a whole lot easier. Get in touch today! When creating information kiosk content put yourself into the shoes of a kiosk user as you whisk away one kiosk content page after the other. If you are tempted providing instructions to explain how this and that works, the structure of the respective kiosk page may require some tweaking. Keep in mind that kiosk users enjoy your information kiosk content much more if it is clearly structured and easy to navigate. 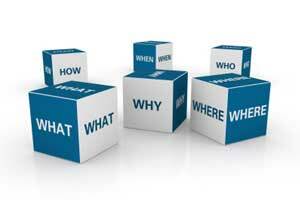 We love helping customers and information kiosk consultation is free. Get in touch with us at any time to help your information kiosk project to a better start. Our team really loves the Digivey touch screen surveys. 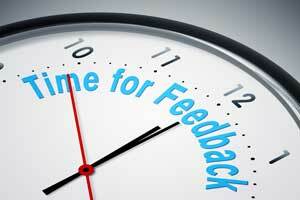 Even our patients compliment us on the new survey system ... Ruthann Carlton; Quality, Resources and Outcome Dept.